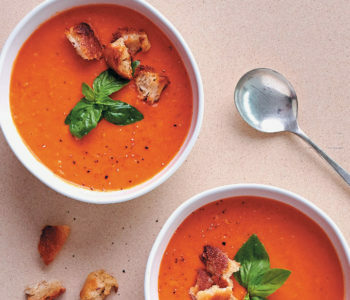 We’ve rounded up the top Valentine’s Day date ideas for foodies. Scroll down to find your perfect date idea for 14 February! 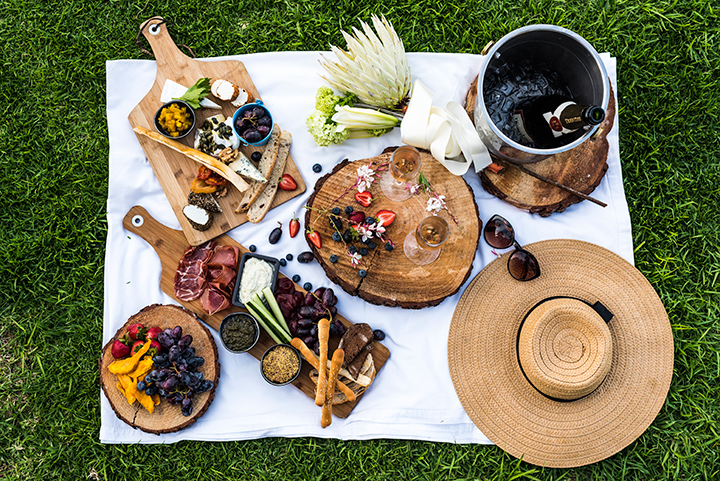 The picnic includes a mouth-watering selection of a variety of special offerings which come in a picnic basket with a bottle of Protea Wine by Anthony Rupert. A glass of sparkling wine will be served on arrival, as well as an umbrella and a picnic blanket. The location for the picnic is on the magnificent rolling lawns overlooking the Atlantic Ocean. The Lanzerac Couple’s Escape Package is perfect for the couple wishing to experience all that Lanzerac Wine Estate has to offer, by including a special Valentine’s wine tasting, a delicious Ploughman’s Board and sweet treat for two at the Lanzerac Deli for lunch, followed by a luxuriously relaxing Rasul spa treatment for two at Lanzerac Spa. Available from 12 to 18 February 2018 at R800 per couple, the Lanzerac Couple’s Escape Package is without a doubt the idyllic Valentine’s treat for any couple. All packages and special offers are subject to availability, and advance booking for all packages is essential to avoid disappointment. For bookings or enquiries, please contact Eske Cilliers on [email protected] or 021 886 5641. Let your love bubble over this Valentine’s Day at the picturesque Constantia Glen wine estate. 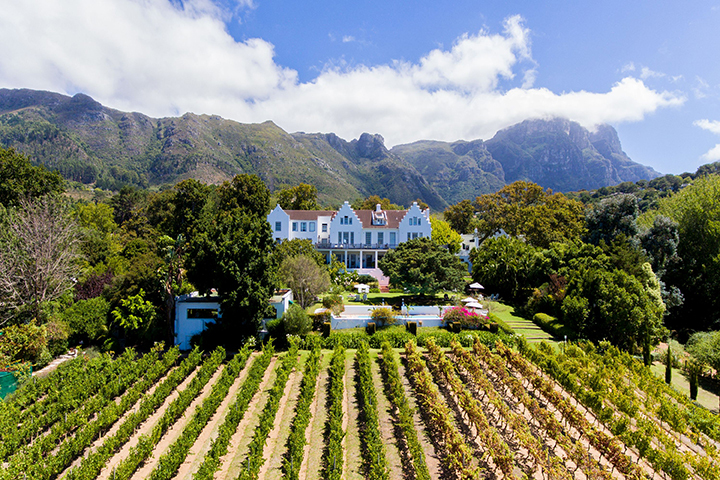 Framed by outstretched vineyards and majestic mountain views, this tranquil setting is the ideal backdrop for a day of romance with a glass or two of their vivacious Brut Rosé Méthode Cap Classique. 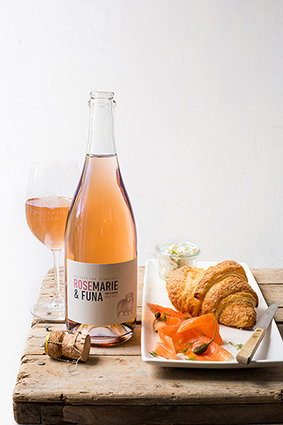 You will fall head over heels in love with Rosemarie & Funa Brut Rosé MCC. Take advantage of the exclusive Valentine’s Day offer on 14 February 2018 when all tasting room visitors will get 50% off per bottle or glass. Known for exceptional cool climate Bordeaux-style red and white wines, Constantia Glen is open from 10h00 till 18h00 from Sunday to Wednesday and 10h00 till 20h00 on Thursdays, Fridays and Saturdays. Booking via http://www.constantiaglen.com is highly recommended to avoid disappointment. Look out for the Constantia Glen signs towards the top of Constantia Main Road. Call 021-7955639 or e-mail [email protected] for more information. February is the Month of Love and to celebrate this romantic time, Stellenbosch Hills has created the perfect couple. Enter Polkadraai & Popcorn! 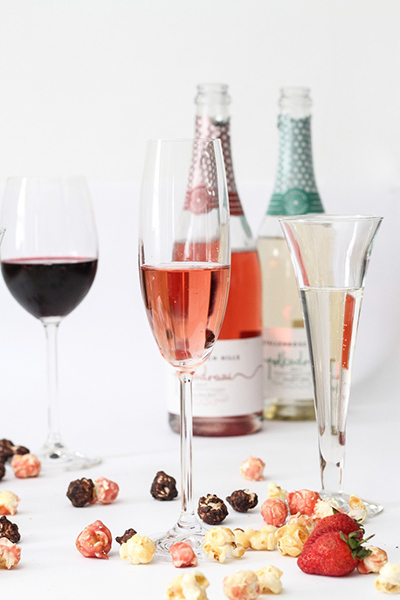 For Valentine’s month only, the light-hearted winery with the really good wines, has put together a special pairing of its colourful and fun-loving Polkadraai range of wines with simply moreish, gourmet-flavoured popcorn. The Polkadraai & Popcorn Tasting costs R50 per person. 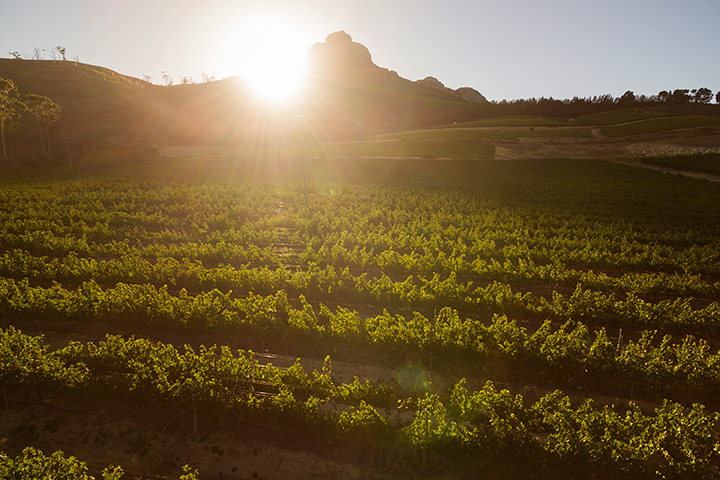 Each session runs for about 30 minutes, although there’s plenty more time to explore Stellenbosch Hills’ full range of quality wines too. The tastings take place at the winery, Monday to Friday 9:00 to 17:00 and Saturday 10:00 to 15:00. Reservations are recommended. Book by sending email to [email protected] or phone 021 881 3828. For more information, visit http://www.stellenbosch-hills.co.za. Indulge your beloved with the ultimate Valentine’s dinner experience under Franschhoek stars at Grande Provence Heritage Wine Estate. 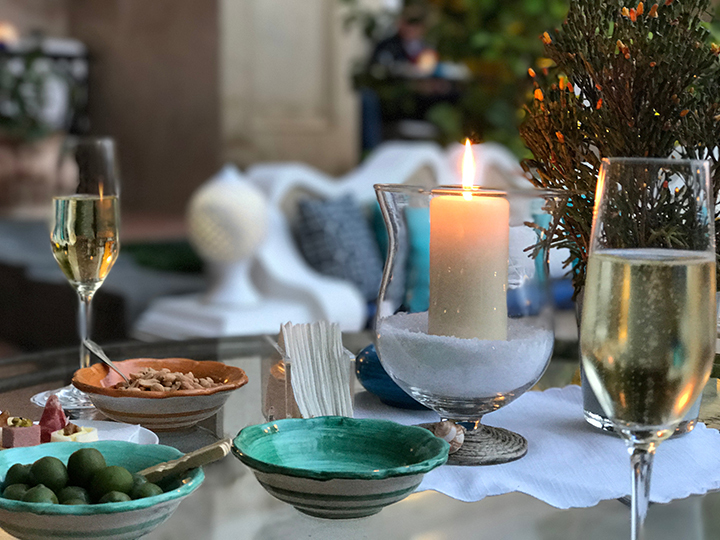 Enjoy the seclusion of dining together as a couple in your own private, luxuriously draped outdoor pavilion in the beautiful Grande Provence Sculpture Garden. This once in a lifetime al fresco dinner experience is available exclusively for just five couples on Valentine’s Day, Wednesday, 14 February. 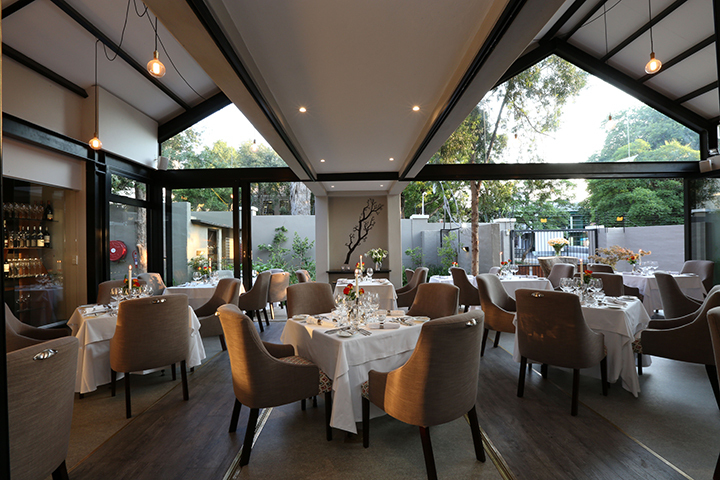 If you prefer a more subtle approach, an intimate Valentine’s dinner for two in The Restaurant at Grande Provence, will also be romantic. Executive Chef Guy Bennett will be spoiling couples with a seductive 7-course Valentine’s menu. You can either opt for the Valentine’s dinner which includes a glass of bubbly on arrival in The Restaurant at R950.00 per person, or go all out with your own private gazebo at R3 250.00 per couple. 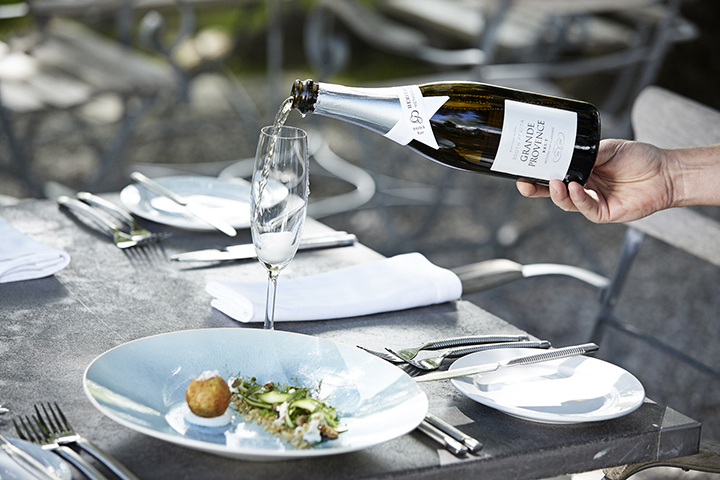 The luxury gazebo dinner includes oysters and a bottle of Grande Provence Brut Méthode Cap Classique. For Valentine’s dinner bookings, call Lizelle on Tel: 021 876 8600 or e-mail [email protected]. If you are looking for something mouth-wateringly romantic this Valentine’s Day, then look no further. 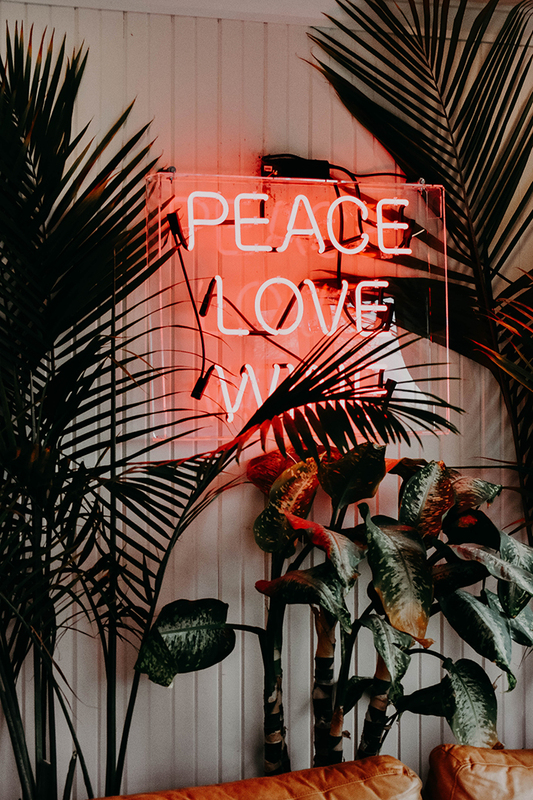 The new head chef of Social Kitchen & Bar, Yohann Saumande, has put together a limited edition, delectable, seven-course Valentine’s Day menu, inspired by some of the most romantic novels of all time. 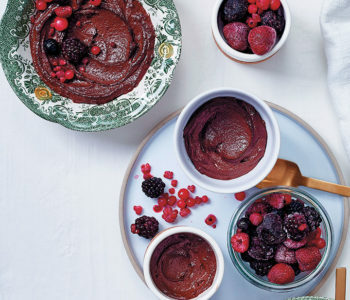 If you want to stare starry-eyed across the table while sharing these fabulously indulgent dishes, do not delay. The menu is R560 per person, and bookings are essential. Social Kitchen & Bar is Johannesburg’s best restaurant to share conversations and hand-crafted food and can be found in the heart of Hyde Park Corner – level six, inside the Exclusive Books store. For reservations call us on 011 268 6039, email [email protected], or send a WhatsApp to 064 737 4901. 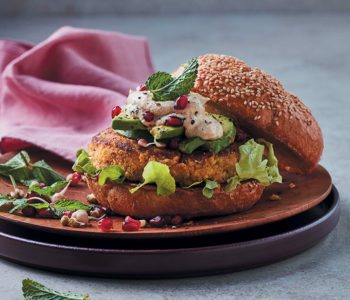 For more information, visit www.socialkitchenandbar.co.za. Planning something special for Valentine’s Day can be daunting. Will it be a surprise? What will that special someone be in the mood for? Roses, chocolates, dinner, a romantic getaway? Luckily, Tsogo Sun have some great special offers for you to choose from. Leave the details to us and just make sure you and your love relax, sip bubbly and take it easy. From romantic dinners to overnight stays – you will have a great time at any of the hotels across the country. Read more about Tsogo Sun’s Valentine’s Day specials here. 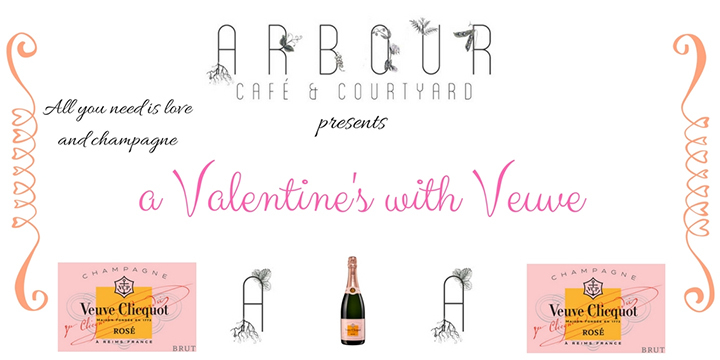 On Wednesday 14 February Arbour Café will host a Valentine’s Day Dinner in collaboration with Veuve Cliquot. 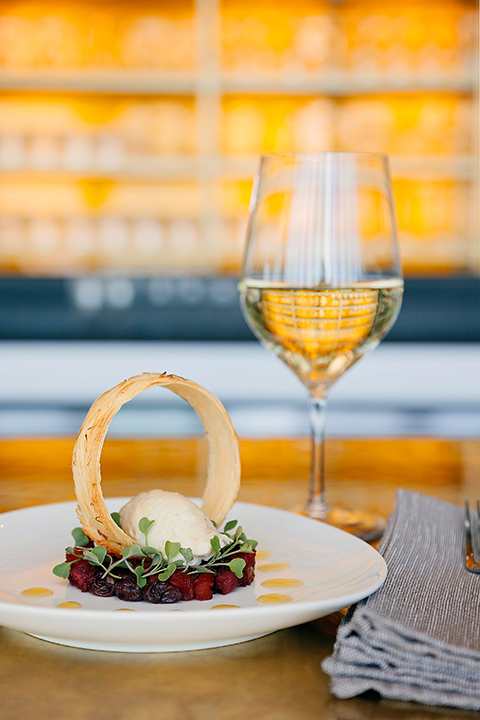 Guests will be treated to a delicious four-course meal for two from the Arbour Café Dinner Menu. Each meal includes two glasses of Veuve Cliquot Rose Champagne. Treat your loved one to something #ArbourDelicious this Valentine’s Day. Well known as one of the most romantic spots within the Midlands Meander, with its luxuriously appointed rooms complete with fireplaces for those chilly evenings, decadent food and wine, and “home away from home,” service, placing a mere booking has you already on the right track. Whether you want to laze around one of their two sparkling swimming pools sipping on cocktails, surrounded by the rolling green hills of the Midlands countryside, or treat yourself to a pamper session at the on-site Spa, there is little reason for you to leave the property at all. You can’t help but relax as you soak in the country air and the relaxing atmosphere. 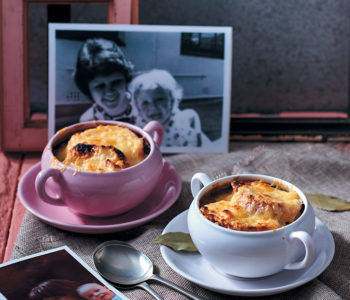 And once you’re done with your daily activities, dine in the ever-popular Eaves fine dining restaurant, or tuck into the newly designed Bistro menu, both of which will leave your taste buds tantalised (and wondering why you have to eventually leave!). The day of red roses, pink hearts and white doves is fast approaching. 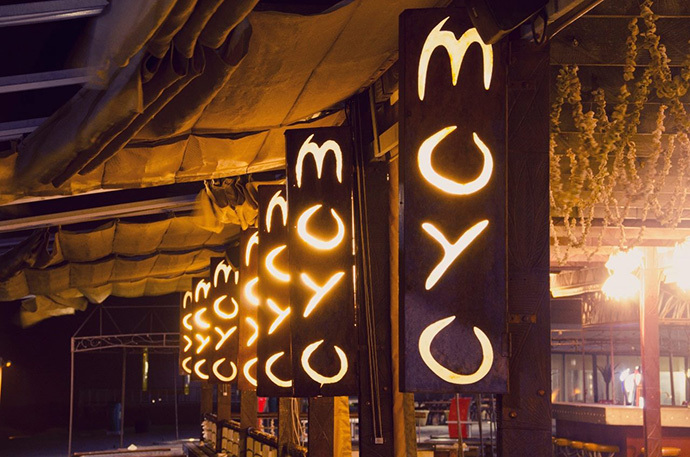 For all you love-sick puppies, the secret admirers and those of you who are convinced you are going to have to share your grey years with your ‘bestie’… moyo welcomes you to a unique Valentine’s experience! soulful live entertainment. R125 per person deposit is required in order to secure your booking. *This post will be updated with new amazing Valentine’s Day date ideas for foodies as we receive more info.